I know it’s a cliche to compare producing a novel to having a baby, but bear with me for a moment. I am gearing up to start sending query letters out into the world for Novel Project #1. I’ve spent a lot of time researching how you’re supposed to go about this, finding likely agents and preparing my stuff. 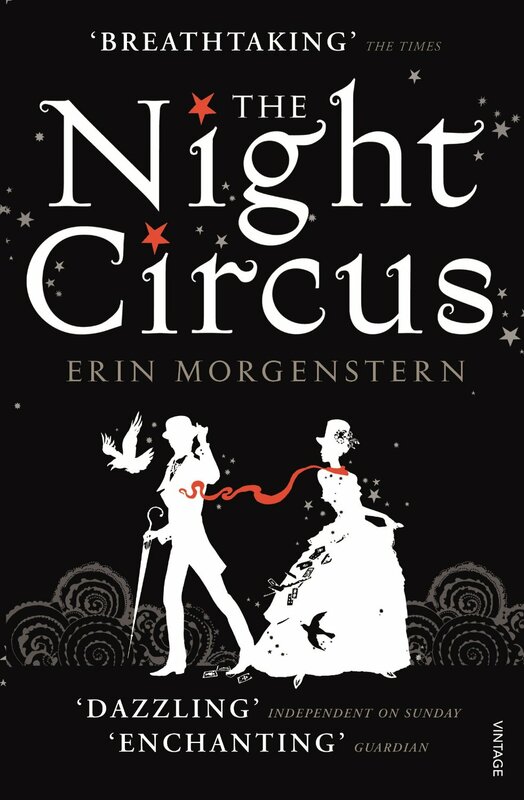 As I was doing my last minute ‘am-I-really-ready-for-this’ checks this morning, I found this blog post from Erin Morgenstern (The Night Circus) and a whole new aspect of the novel-as-baby comparison occurred to me. I’ve got two kids (they’re gorgeous, don’t get me started, we’ll be here forever.) I worked as a nanny for a couple of years in my 20s, for a number of different families with children aged from 3 months to 9 years old. So, even before I had my own, I was better prepared than most. I thought had a fair idea of what having my own kids would be like. Reading Erin Morgenstern’s post about her novel’s journey from when she started sending out query letters to when she accepted her agent’s offer of representation gave me one of those worrying little windows on the journey to novel publication. (And, I note, Erin kinda had a dream run.) I’m not completely new to this writing gig. 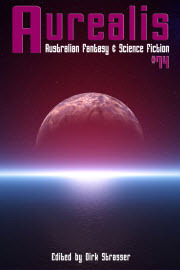 I’ve got a few short story sales under my belt now and I’ve spent the last few years learning as much as I can about the publishing industry. I feel like I’ve done what I can to understand what the next stage of the journey will be like. Probably not. But, like parenthood, I don’t know if you can be, so maybe that’s not the question to ask. Maybe the question is: how much do I want this? A lot. Really, really a lot.